The weather is forecast to warm up for one day. Let’s take advantage and get outside to build the snow garage I have been dreaming about. Between 3:30-6:30pm on Friday, January 24th, I will be sculpting the big pile of snow near the Soul Garage into a snow garage. The design will be different than the one on the photo, but hopefully the photo will inspire you to come join me. 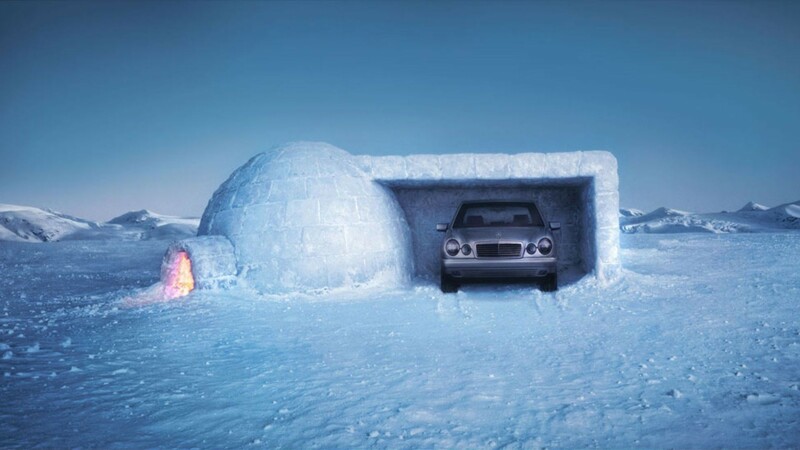 The ultimate vision includes a snow car inside the snow garage. Should be a good time and good practice honing your snow sculpting skills before the Fornell Freezeout snow sculpting competition next Wednesday. Wear warm clothes, bring a shovel and come join me Friday at 3:30pm near the Soul Garage.